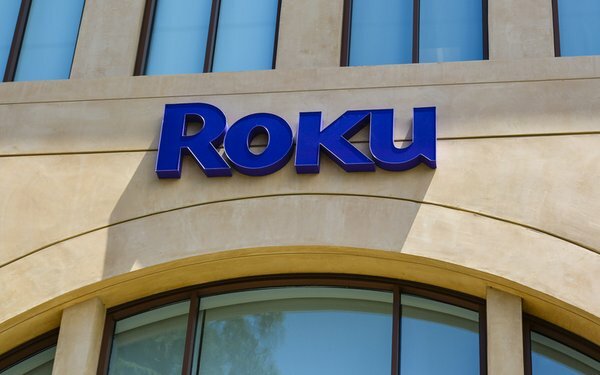 Roku says its Measurement Partner Program will aid brands and publishers when it comes to OTT advertising campaigns running on Roku’s platform. The partners include Acxiom, comScore, Experian, Factual, IHS Markit, Kantar, Nielsen, Nielsen Catalina Solutions, Oracle Data Cloud, Placed and ResearchNow SSI. These companies will measure specific areas: audience demographics, brand awareness, store visits, website visits and sales increases. In one example -- through its Measurement Partner Program -- marketer Jack in the Box worked with Placed to analyze its campaign on the Roku platform. From December 2017 through February 2018, it drove more than 164,000 store visits -- and 43% of the campaign reach came from potential new customers. Dan Robbins, director of advertising and programming research, Roku, stated that the company is committed to an “open ad platform,” giving marketers a wide variety of tools. Earlier this year, Roku also announced Ad Insights, a new measurement suite that leverages Roku’s first-party data to measure campaign reach and effectiveness across linear TV and OTT. In April 2017, Roku integrated Nielsen Digital Ad Ratings (DAR), offering audience guarantees based on age and gender. Roku has 22 million users as of the second quarter this year, according to the company.